1. The brewing ritual is a special experience. 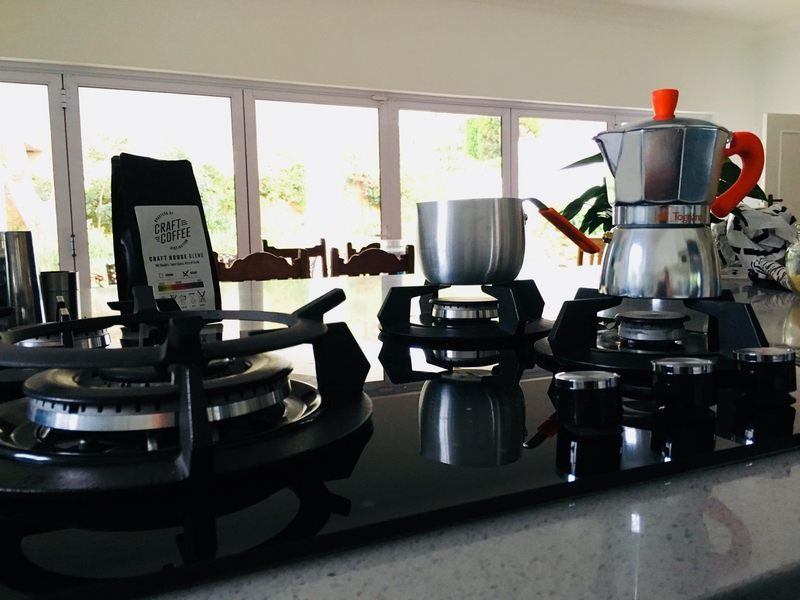 It takes me right back to Italy, to the little apartamento above the piazza where the aroma filled the space and built the anticipation of the delicious coffee to follow. 2. 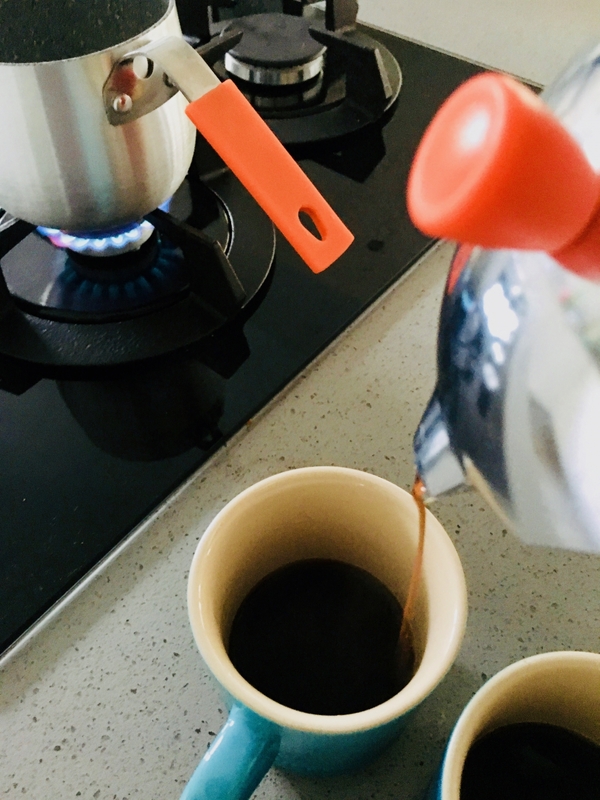 The mouthfeel of a moka pot coffee is something unique. A silky, rich elixir that transports flavour through your mouth like no other coffee. 3. Screw Eskom. 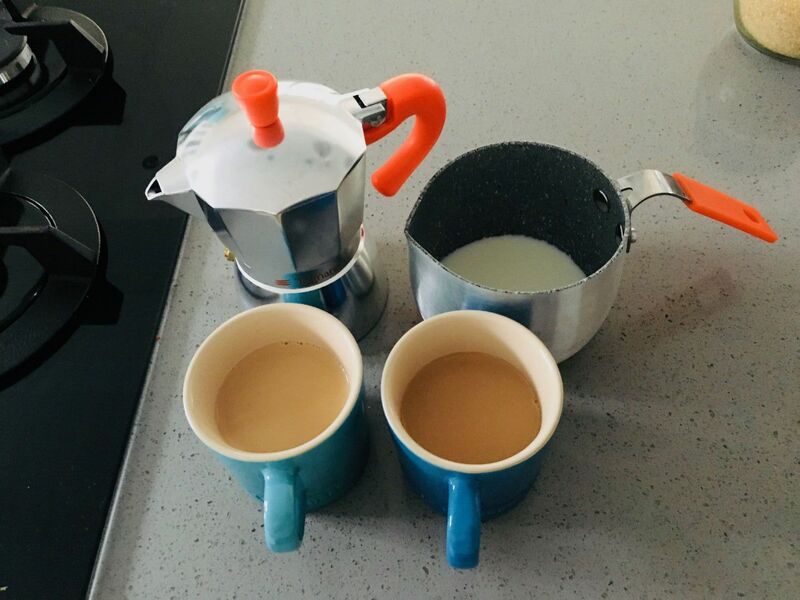 You can make a moka pot without electricity. Think loadshedding, camping in the wilderness or on a hot plate at the AirBNB that only stocks instant. We were sent this elegant little package from Classic Houseware. 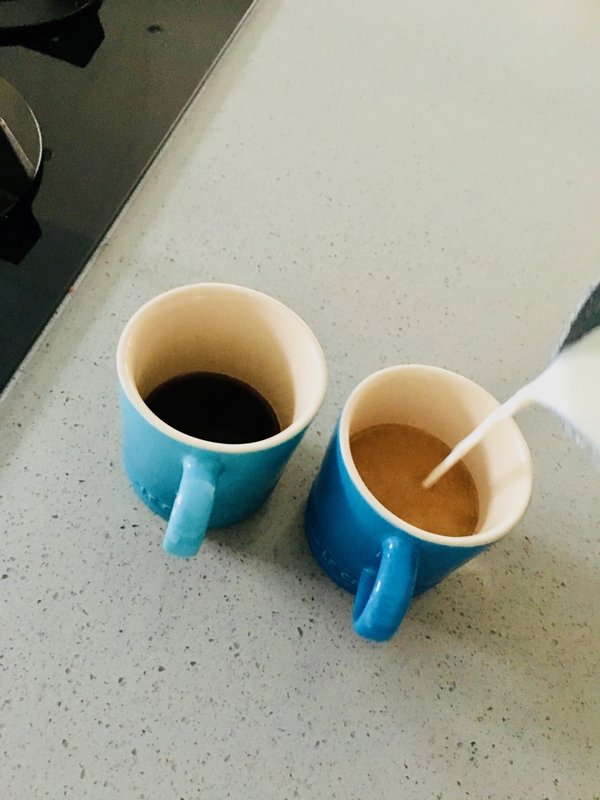 It is a 2 piece Milk and Coffee set - and straight away we put it to good use! 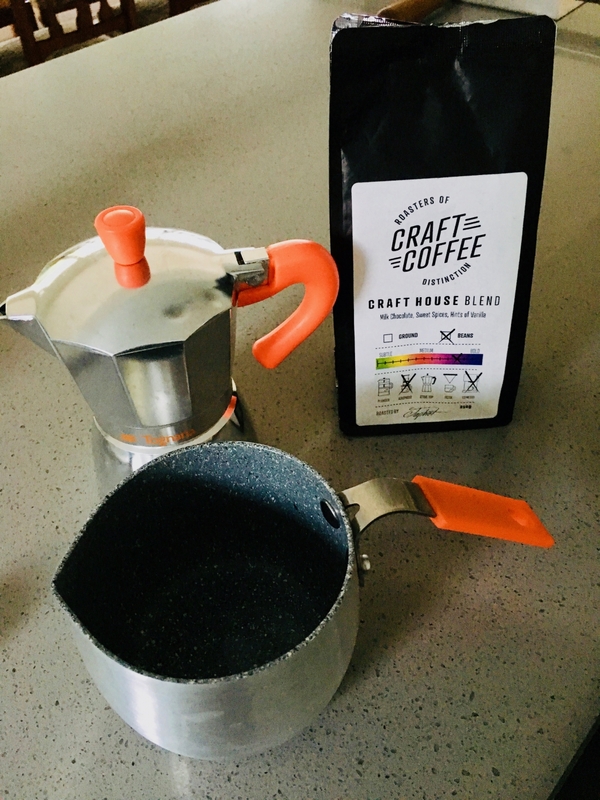 The team at Classic Houseware are also one of the distributors for Craft Coffee, which is one of our favourites, especially after they clinched 3rd Place in the A Shot in the Dark roasting competition held in Durban recently! 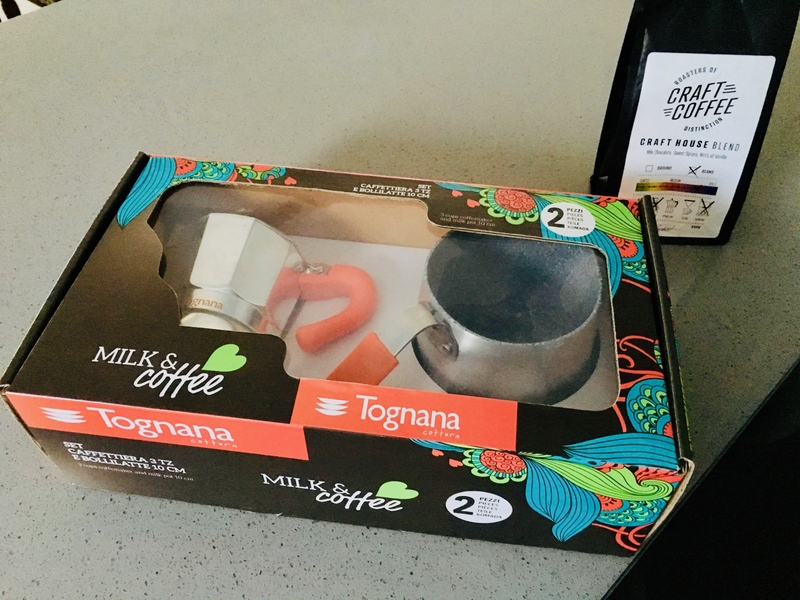 So it was essential that we tried the Craft house blend as our first coffee in the Tognana moka pot. 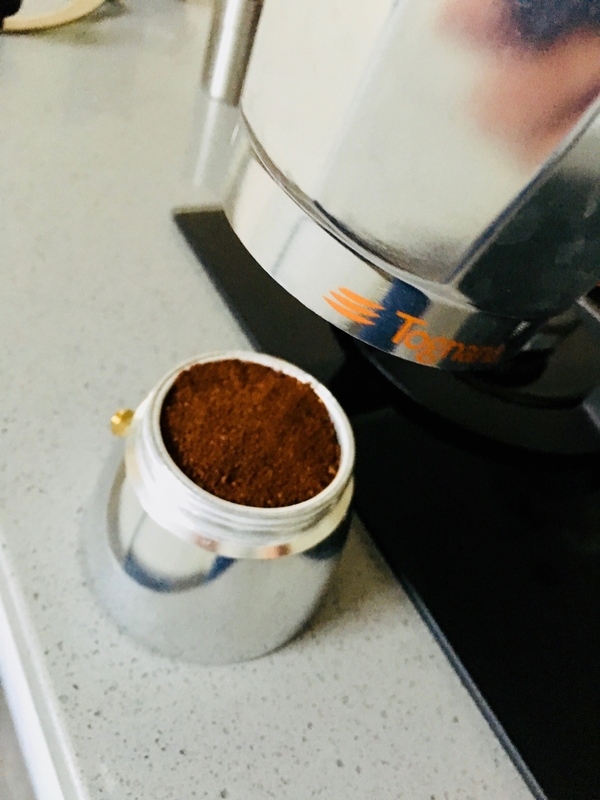 We always grind our coffee fresh, this time we used a hand grinder and we set it slightly finer than a Plunger grind but more course than an espresso grind. This means a reasonable amount of pressure build up before the coffee pushes through the puck and into the pot, resulting in a delicious crema. 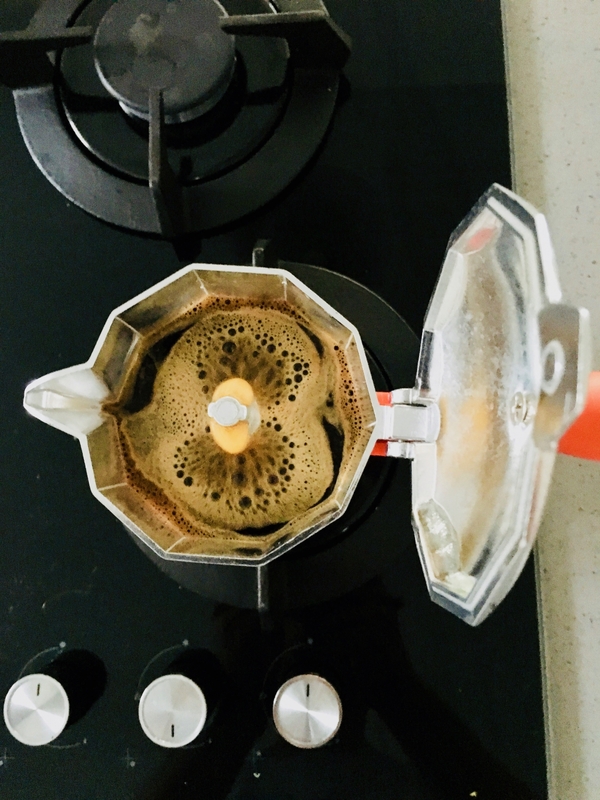 My favourite moment of a moka pot brew! When the first dark, rich liquid flows out of the spout like lava! We achieved a delicious aroma and a rich crema on top of the coffee - always a good sign that the coffee is fresh, the grind is right and the heat is correct - pushing through the coffee at a nice even rate. Next, we popped some milk into the Milk Pan and set that to warm up while we poured out the coffees. There are 3 great features to this Milk pan. Firstly, the single handle makes it easy to move with one hand, as opposed to picking up a cooking pot with two. Secondly, I hate having to try and pour milk out of a pot, I always , make a huge mess. This one has a great little spout. Happiness. Finally, the coating on the inside ensures the milk doesn't catch. There you have it folks. 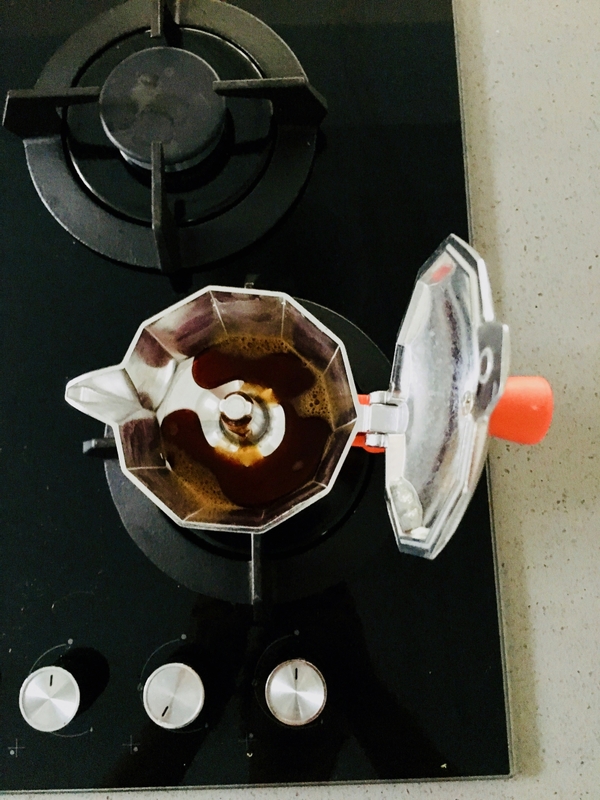 Delicious coffee extraction and easy warm milk preparation. Thanks Tognana!